Meghan Markle's attitude and behaviour as a royal member have been questioned and criticised. The fame that Meghan Markle got alongside after becoming a member of the royal family of Great Britain has been subjected to a lot of criticism and backlash in the past. From being a victim of racism to being called out for marrying Prince Harry just for the fame, she has been on the receiving end of a wide spectrum of accusations. Recently, royal biographer Anna Pasternak blasted Markle for breaking the royal code. The author of "Untitled: The Real Wallis Simpson" predicted that if the Duchess of Sussex continues to insist on doing things her own way, it would only cause difficulties for the royal family. While speaking on Yahoo's Royal Box, Pasternak pointed how Markle has been living like an A-list Hollywood star when she is with the royals and that she is unaware that the royal's "demands a very different set of behaviour." The royal expert went on to say that Markle seemed to bring her own style, which she didn't think was "appropriate." Pasternak added that it won't work after a while. She also pointed out how amid Queen Elizabeth, Prince William and Kate Middleton, Prince Harry's wife cannot be an international star. 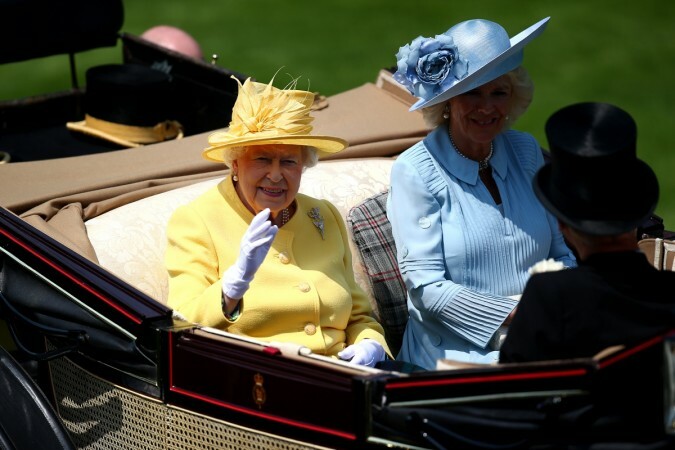 "I think she's heading for a very tricky situation because I think, actually, very little has changed in the last 80 years in terms of the power of the courtiers," Pasternak said. "What I've discovered through my research on Wallis Simpson and Princess Diana is that the one goal of the monarchy, the ultimate goal is survival and for that, the spotlight has to be on the monarch or the heir apparent." Elsewhere, Pasternak praised the Duchess of Cambridge and Duchess of Cornwall. Though, she admitted that she's not fond of Camilla Parker Bowles because of she's team, Diana. 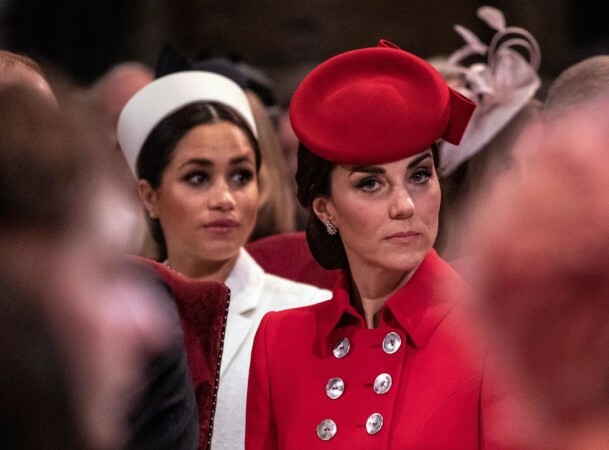 She said, "Both the Duchess of Cambridge and the Duchess of Cornwall have adhered to the Royal code which is to keep quiet, not to bleat through friends to the press, not to press their case in the press and to get on with where they are in the royal family."